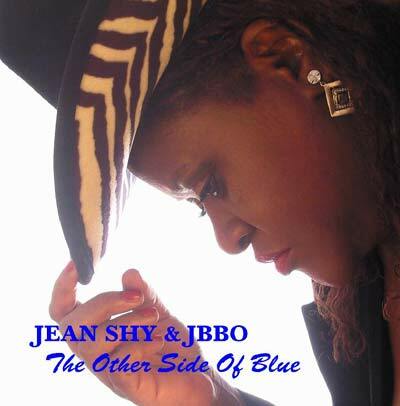 "Blues Album of the Year"
"Soul Blues Female Artist of the Year"
Jean Shy is an internationally acclaimed Soul, Blues, Jazz, and Gospel Singer; Songwriter, Music Producer, Actress, and Author. 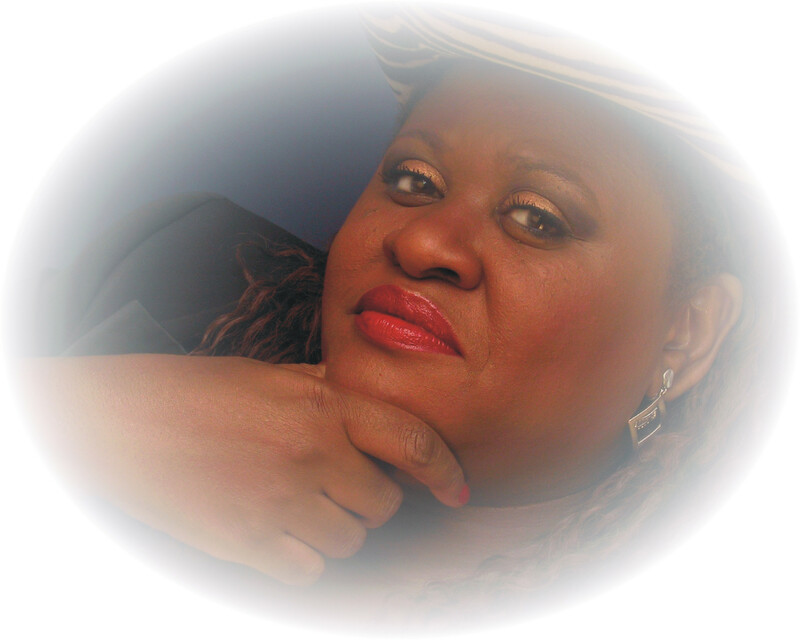 With four Hits under her belt, the 2009 Blues Music Award Nominee is definitely a multi-talented, truly unique Artist, and audiences are overwhelmed by her powerful vocal delivery. 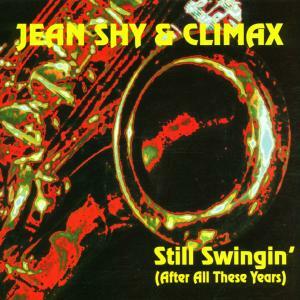 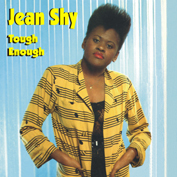 In conjunction with her Jean Shy & The Shy Guys CD "The Blues Got Soul," Jean was nominated for the 2009 Blues Music Awards for "Soul Blues Female Artist of the Year." 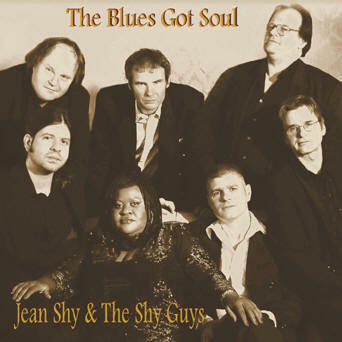 The Blues Got Soul is a compilation of some of the hottest material recorded on Jean Shy and her German Band "The Shy Guys," which was mostly performed Live at an Open Air Concert in Duisburg, Germany. 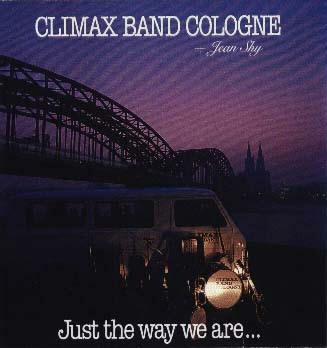 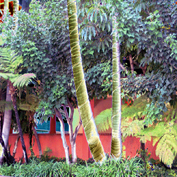 This classic CD is a timeless work of art, which consists of original compositions and covers, performed in their own unique style. 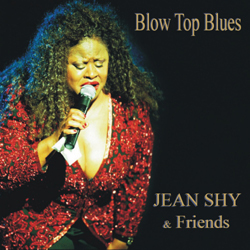 Her latest CD release "Blow Top Blues was nominated by the 2011 Independent Music Awards for "Blues Album of the Year. 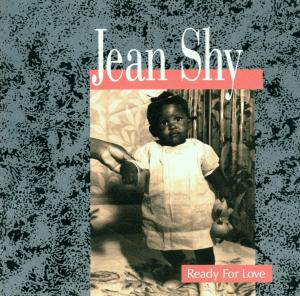 Jean Shy is akin to great Blues Artists such as Ray Charles, Etta James, Sister Rosetta Thorpe, Van Morrison, and Gary Moore. 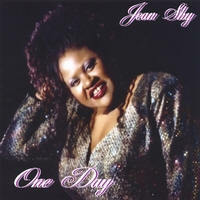 Whether Jean performs covers or own compositions, through her breathtaking, powerful voice, and her unique Interpretation, this strong voiced Entertainer brands every song with her very own trademark. 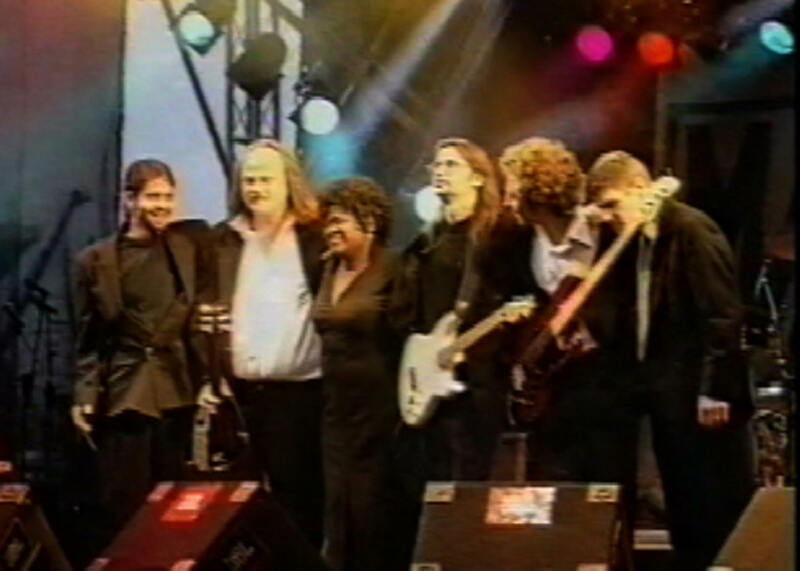 The temperamentally charged Diva doesn't only transmit a spark, but let's a complete Fire leap over to the audience. 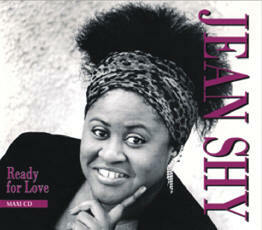 Jean already received awards for her musical talents by the time she reached High School. 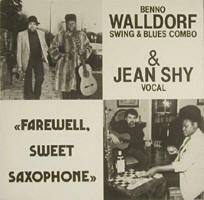 At the age of twelve Jean was signed by Leonard and Phil Chess to the legendary Chess Label in Chicago. 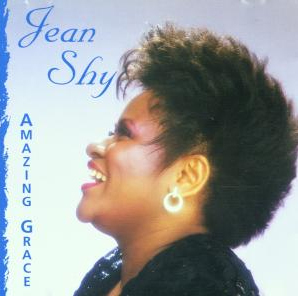 The release of her original composition "Spring Fever" recorded by Tim & Jean became a Regional Hit.